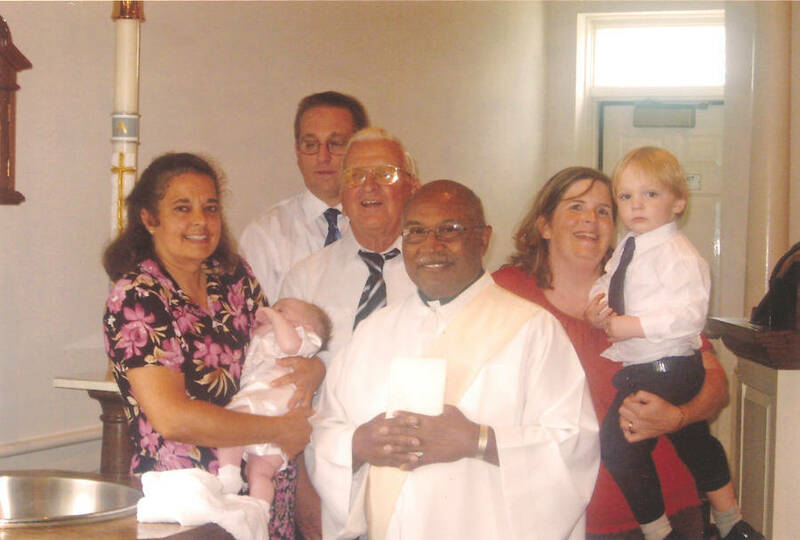 The Sacrament of Baptism is often called "The door of the Church," because it is the first of the seven sacraments not only in time (most Catholics receive it as infants) but in priority; the reception of the other sacraments depends on it. Since baptism removes both the guilt and the punishment due to Original Sin, most parents do not delay this important sacrament until a child can understand; instead they choose to baptize their baby as soon as convenient after birth. First-time parents are asked to participate in our Baptism Preparation Program. Classes are scheduled as needed. Adults and children older than 7 years of age seeking Baptism or entrance into the Roman Catholic Church participate in the RCIA Program. 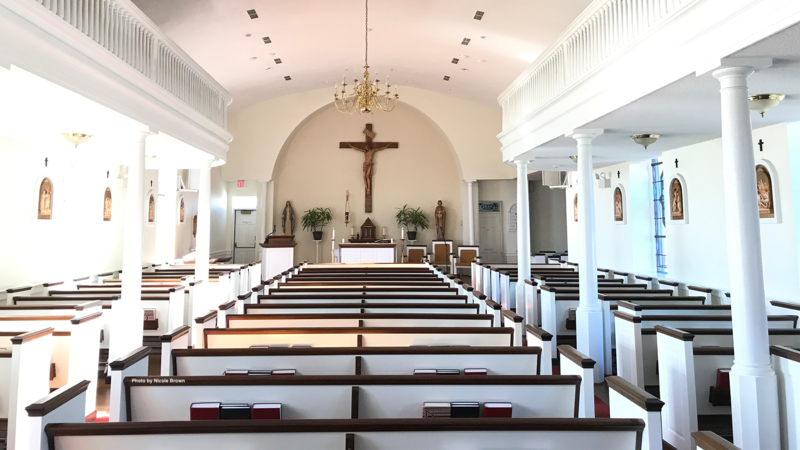 Please call the office (301-539-3903) to make the necessary arrangements for Baptism. We ask that the parents be registered for six months and that they be regularly attending Mass.